Are the McNeil government and NSTU heading for another showdown? 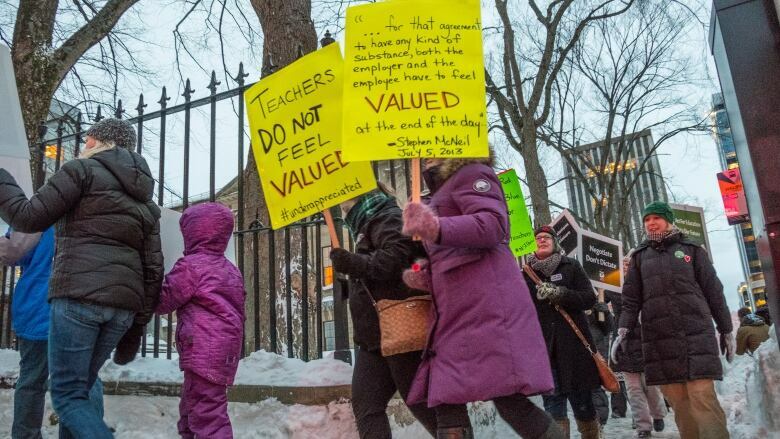 The pension plan Nova Scotia teachers rely on after they leave their jobs is in a sorry fiscal state, but the two parties most responsible for coming up with a way to fix the situation disagree over where those talks should even take place. 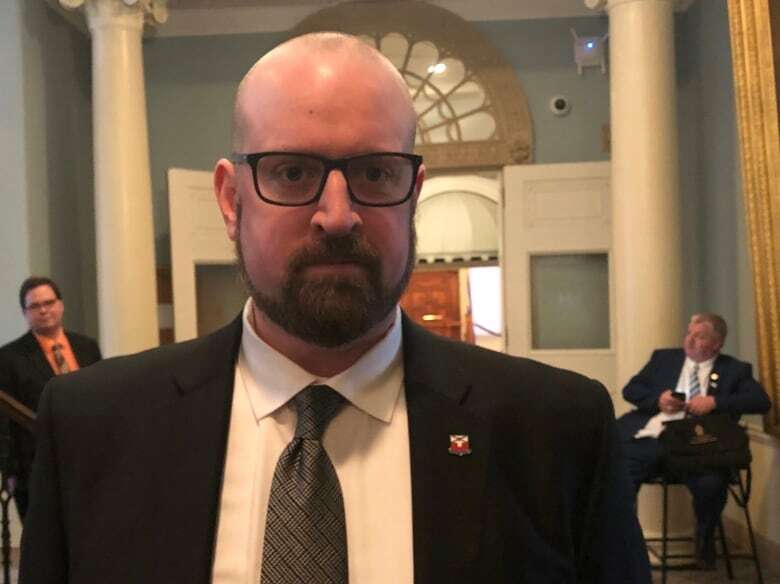 The president of the Nova Scotia Teachers Union, Paul Wozney, repeatedly told a legislature committee Wednesday that any negotiations aimed at filling a $1.4-billion deficit in the plan should happen outside upcoming contract talks between the union and the provincial government. 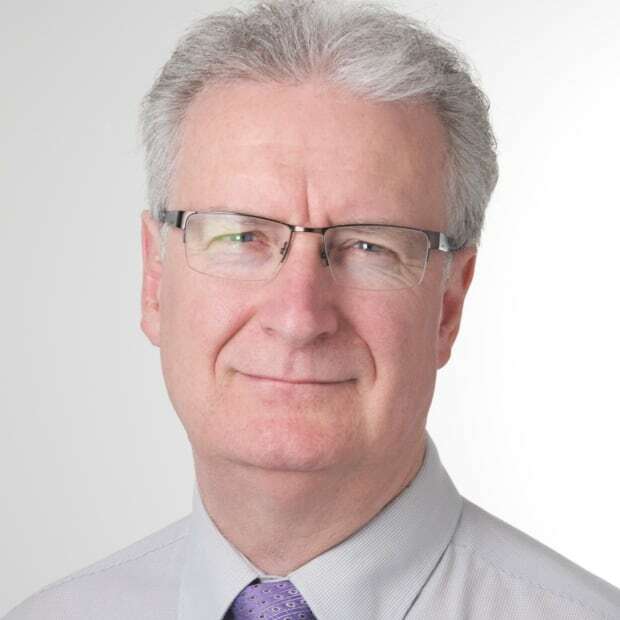 "These are two completely separate processes, which are directed by two separate pieces of legislation," Wozney told the public accounts committee. "It would be disservice to these individuals for anyone to play politics with their pensions." The current contract for 9,300 public school teachers, which was imposed by the McNeil goverment in 2017 over protests from educators and in the face of work-to-rule job action, expires this year. The pension plan, which is a defined benefit plan, is funded through employee contributions, Nova Scotia taxpayers and investment income. More pensioners are now drawing from the fund than active members contributing to it. Speaking later to reporters outside the legislative chamber, Wozney warned the province shouldn't look for concessions from teachers in a new contract in order to free up money to restore health to the pension plan. He said teachers' salaries and health benefits are separate from their pensions. "The government is welcome to try to raise pension during collective bargaining but it won't be at the table, and frankly any asks it makes about pensions in collective bargaining are null and void because they are not part of the collective agreement," said Wozney. But Byron Rafuse, Nova Scotia's deputy minister of finance, saw things differently Wednesday. "Government's view is this is part of the compensation package for teachers and that you must look at it in a holistic perspective," he said. "It means they are connected." Although there's no immediate legal imperative to improve the health of the pension plan, the deputy minister said the work should start soon. "I think now is the time to act on it, but the plan is not going to run out of money, nor is there any jeopardy that a person who is on pension is not going to get their pension," said Rafuse. "The revised agreement 2014 says that if the plan is not between 80 and 90 per cent funded by December 31, 2025, then the trustee must put in a plan which addresses that and puts it in that position." Rafuse told committee members the province wouldn't wait that long to come up with a rescue plan. "You wouldn't be surprised that there are some ideas being explored, but they're not in a position right now to be shared even with the auditor general," he said. Education Minister Zach Churchill said teacher pension plans will be part of collective bargaining talks, but wouldn't go into detail about how they would be approached. "The premier has made it very clear that the teachers' pension and its financial state is an important part of that conversation," Churchill said. "So I can't predict what the outcomes of those conversations are going to be at this point as we are just starting the initial phases of that process." The union is waiting for the government to come up with the proposal. "There's nothing on the table at the moment." Wozney said.